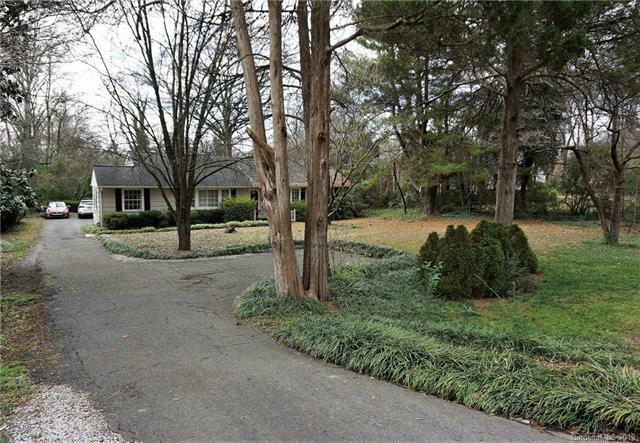 BACK ON MARKET AND $15K REDUCED = Beautiful Home Loaded w/Character In Myers Park On Gorgeous Long Driveway Large Lot Plus 1-Car Garage & Parking Pad In Front Of Home! 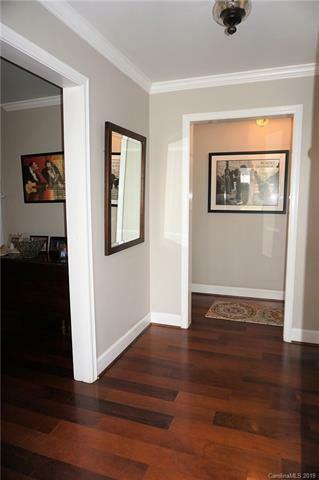 Granite Kitchen, S/S Appliances, Gas Range/Oven & 42" Kitchen Cabinets Opens To Breakfast RM. Gorgeous Full Bath Renovation. 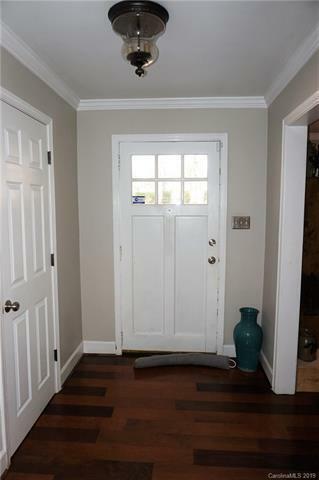 Hardwoods, Updated Fixtures Throughout. Large Living Room, Dining Room & Gorgeous Sunroom. 2 Fireplaces One in LR & One in Sunroom. Great Patio & Fenced Backyard. Excellent Location Just Minutes To Uptown. 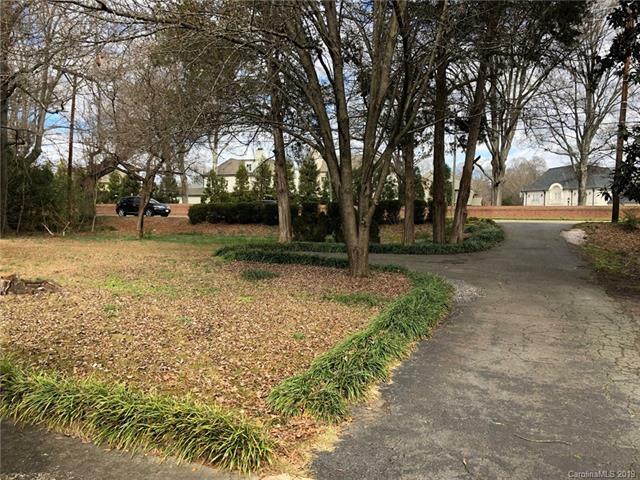 This Home/Lot Is Also An Investor and/or Builder Golden Opportunity! Do Not Wait Here Today, Gone Tomorrow! MOTIVATED SELLERS!